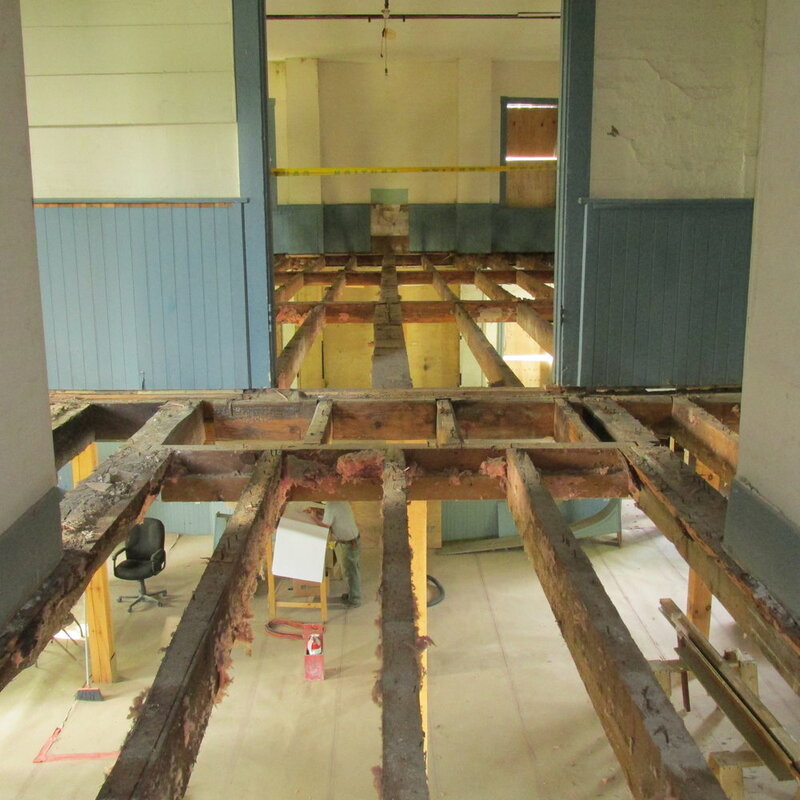 It's a problem to which many towns in New Hampshire can relate: the old town hall no longer meets code and the second floor is condemned. Years go by and the space fills with things like the recreation committee's volleyball nets and the library's unsold book sale volumes. In 2011, the Francestown Town Hall joined this club. The second floor was cordoned off and temporary posts filled the first floor space, rendering that assembly room less usable. Because the building sits at the head of the common, its usability mattered to many in town. The Greek Revival building dates to 1847 and was originally home to the Francestown Academy - which educated the likes of Franklin Pierce and Levi Woodbury. When the Academy closed in 1921, it became the town hall. 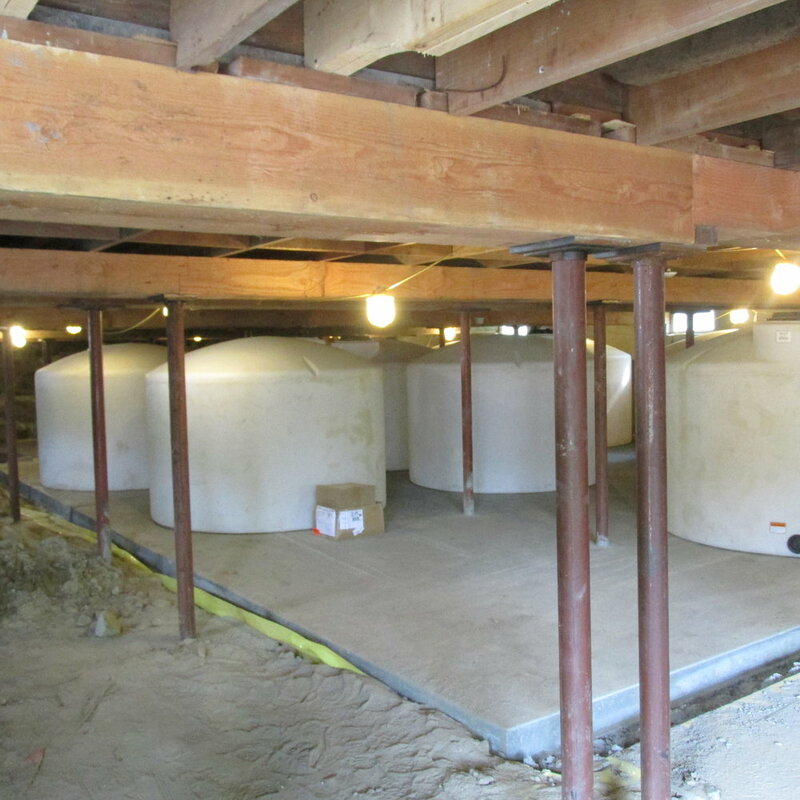 Making the building structurally sound and accessible was no easy (or inexpensive) task. Thanks to an LCHIP-funded planning study in 2009, the town had a road map for the building's rehabilitation. As costs exceeded the million dollar mark, a fundraising team formed to solicit grants and private donations. LCHIP contributed another $215,000 and a $100,000 donation came from a San Francisco man who grew up summering in town with his grandparents. Architect Michael Petrovick also donated his services. 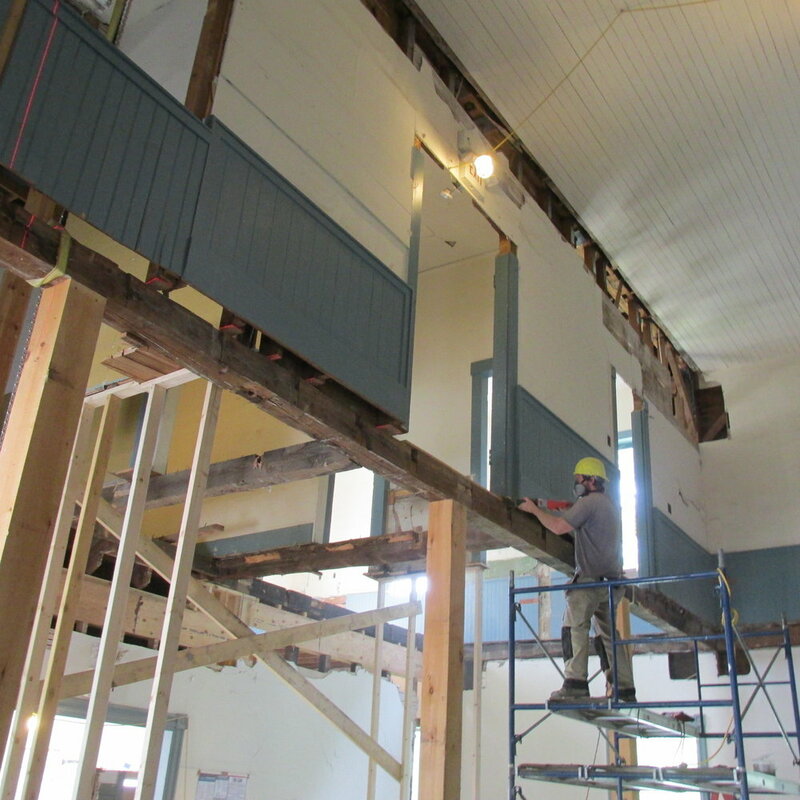 Work included structural upgrades to the second floor and attic trusses, construction of a rear stairwell and installation of an elevator, energy efficiency improvements to the envelope, window restoration, systems modernization, and installation of a sprinkler system. The town celebrated a job well done in November 2017.